1. How many levels of foundation coverage? 2. What are the best benefits of oil free full coverage foundation? 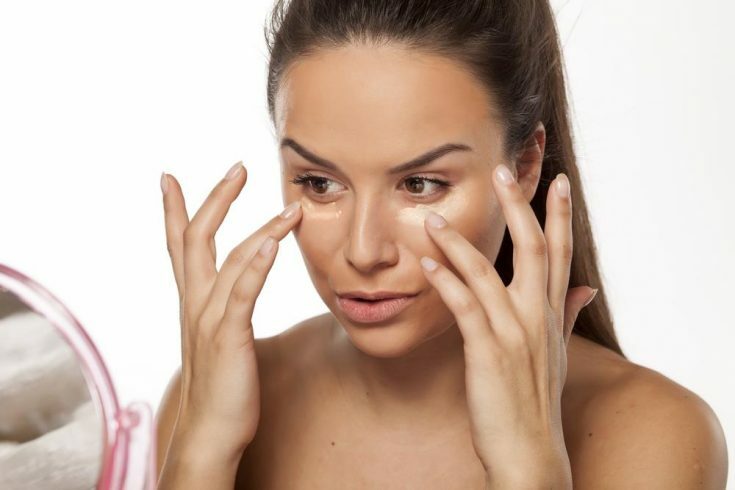 Many of us are looking for the right foundation that has the perfect cover but is not likely to clog our pores or increase breakouts. The products which contain no oil in their ingredients can help you do that. But what is the best oil free full coverage foundation? And how to choose the right one while there are plenty of brands out there? The answer lays in this article. Instead of wandering for hours on the Internet, you just need to spend a few minutes reading to get your decision! How many levels of foundation coverage? The coverage of foundations is related to the ability to conceal on the skin, or the opacity of the product. Ranging from sheer to full coverage, it will cover the imperfections in different levels . With the lowest concentration of pigment (8-13%), the appearance of sheer makeup is almost transparent. It cannot do anything more than lowering the contrast between the lighter/darker spots and the rest of your skin. For ones who prefer a natural look as much as possible, a sheer foundation is a perfect option. It will not hide the discolored patches, but create an adequate coverage for an even skin tone. The appearance of pigment in this type of products is about 13-18% so that it can cover better than sheer makeup. The unevenness and mild blotchiness are likely to disappear after using light coverage foundations. But it is useless for freckles and pigmentation. It contains higher contraction of pigment, varies from 18% to 23 %. The effect of medium coverage is boosted after combining with a tinted-powder. It can hide most freckles, discoloration, and redness caused by pimples. It is the most opaque foundation that can camouflage pigmentation and even scars. It contains the highest concentration of pigment, up to 50%. Full coverage should appear on the favorite list of models and artists who usually show up on stage because they conceal the most perfectly. Of course, it cannot bring up a natural look like other products. What are the best benefits of oil free full coverage foundation? As there are plenty of formulations (silicone, water-based, emollient, etc. ), oil free is still considered the best for many types of skin. The combination of oil free formulas and full coverage in one foundation will result in a non-greasy and long-lasting finish. Moreover, some products contain a noticeable amount of sun-protected factor (SPF), which can boost the effectiveness of your daily sunscreen. Choosing a suitable product for your oily skin is hard though there are hundreds of makeup products in the stores. 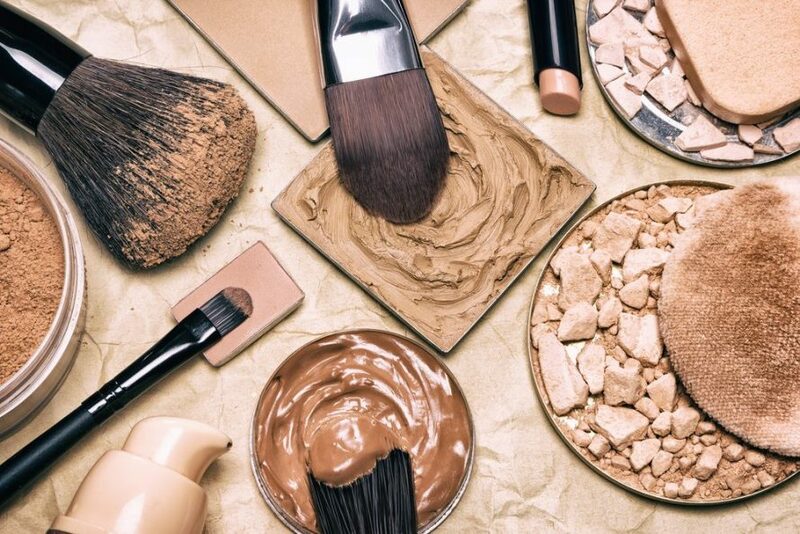 But with the reviews of top best oil free and full coverage foundation in this article, you can pick your favorite as easy as pie! 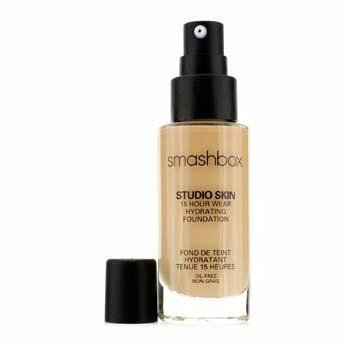 This foundation is designed with a bouncy and whipped formula, which remains super light on the skin. 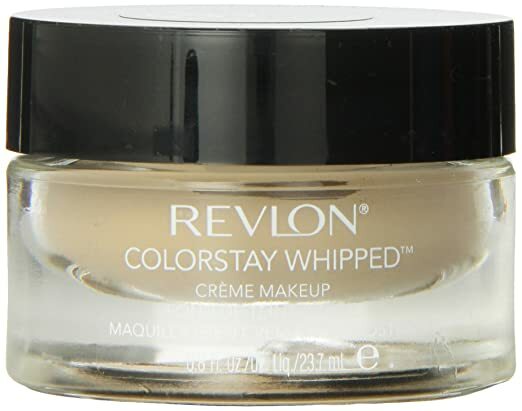 It has a mousse-like texture that brings up a comfortable feeling when touches your face (according to some customers, the texture of this whipped cream is as soft as silk). 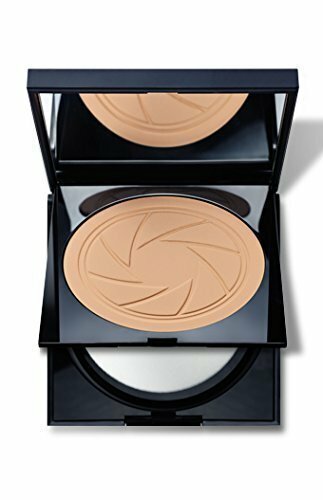 It does dry very quickly and covers your face with a perfect matte layer. With a new time-release technology, the producer promises of a 24-hour-lasting effect and a flawless finish. That is why this product should stay at the first line of foundation for oily skin. Standing at the second position of top best oil free products, it is a reasonable choice for people who want the perfect full coverage. With light diffusing beads formula, this foundation promised to keep the skin flawless and natural after applying. The best thing about this oil free foundation is that it also contains a high amount of moisturizer to nourish your skin but does not leave behind an oily look. 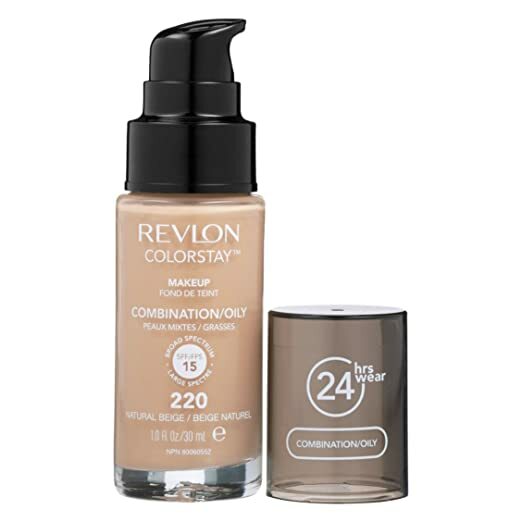 This foundation is another product from Revlon brand. 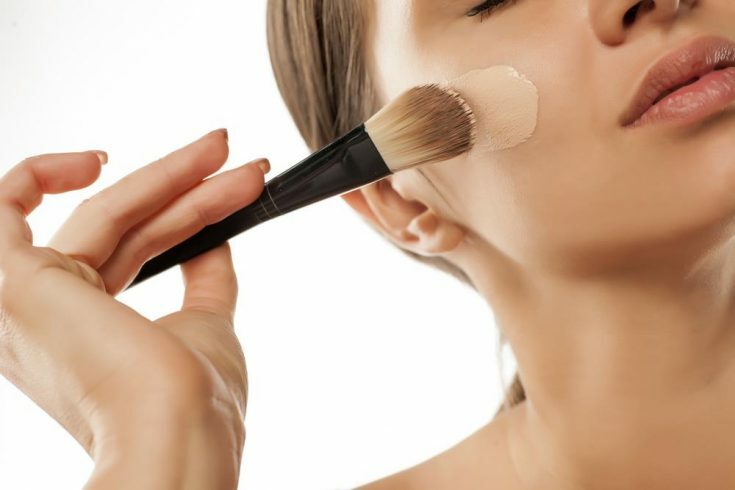 What makes it unique is the combination of liquid and powder form: while the liquid is used to blend the foundation easily, the powder will finish the makeup process with an even and natural texture. It does not contain the animal, vegetable, and mineral oil, so it is worth trying for the customer who prefers an oil free product. Besides, the mineral complex ingredient is expected to brighten your face after using. 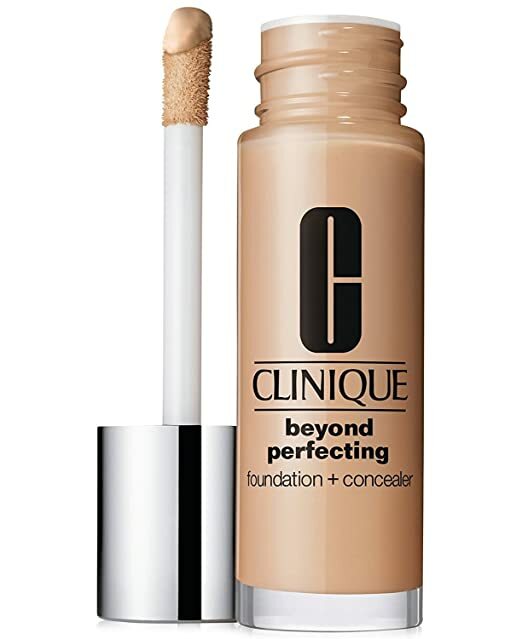 As the name implies, the best thing about this product is the combination of an oil free foundation and a full coverage concealer in one bottle. This foundation can remain in your face up to 12 hours, keep your skin hydrated without clogging the pores. If you think that the heat and humidity can affect the appearance of foundation layer, don’t be afraid! This product provides a long-lasting effect even when you are sweaty. Besides, the brush is super convenient to conceal the little acne or scars in your skin. This foundation can hide most imperfections best in your face, and that incredible effect could last up to 24 hours. The oil free and creamy texture goes on well on the skin and ends up with a full coverage, matte finish. You can apply the foundation using fingers or brush up to your choice. The main ingredients of this product are water, so it can keep your skin hydrated for quite long. Not only useful for dry skin, but it can also control the excess oil in people with oily skin, especially in humid weather. 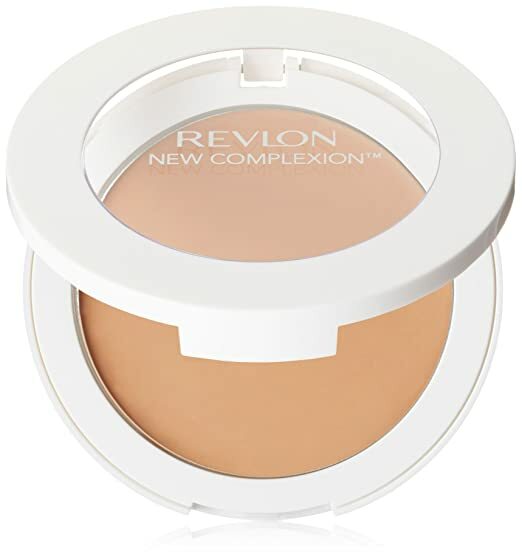 It is one of the best oil free foundation in the compact form. The ultimate thing is hidden inside: the sponge has two sides. Depends on your favor, using different sides will create a sheer or full coverage effect. That is why customer appreciates this foundation for its flexible and customizable applications. The ingredients contain transparent particles that can diffuse light in different directions, hide the mistakes but still enhance the subject. The makeup layer appears naturally on the face without looking caked. The golden-glazed shade of the product enhances the charm and luxury of the owner when holding it. If you want to know which secret is hiding inside this foundation, please take a glance at the ingredient. 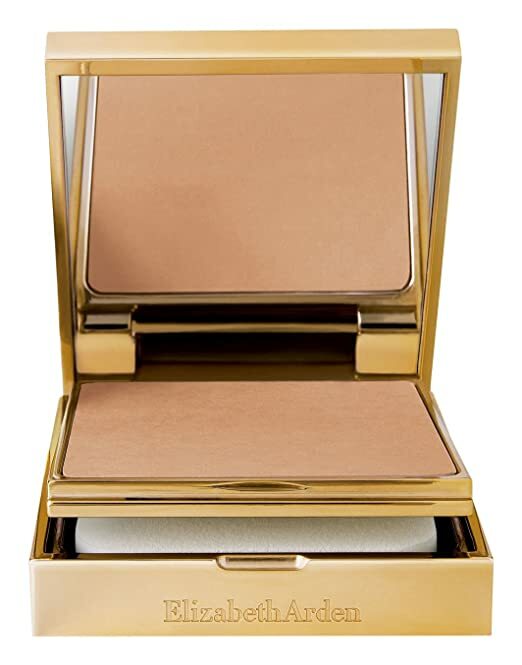 It contains the micronized diamond powder that can reflect the light and provide a radiance look. This foundation provides a customizable coverage, from sheer to full level. If you prefer a transparent finish, simply wet the sponge to thin out the cream and apply on your face. This is one of the best oil free foundation that can please you after only one pump. The full coverage effect can last for 24 hours, which described right on the cap of the bottle. Besides, this foundation is a perfect option for combination and oily skin as it targets the oil absorption and contains salicylic acid to control oil. One more thing, the SPF of 15 will protect you from harmful UV rays when you are out. Nowadays, online shopping is the most convenient way to purchase whatever you want. If you want to get more options of this makeup product, please take a look at WHAT IS THE BEST FULL COVERAGE FOUNDATION YOU CAN BUY ONLINE. What are you waiting for? It will help you choose the proper one with just a click! That is it! We have introduced the top best oil free full coverage foundation, plus the pros and cons of each item. Hope that you can pick the one that fits your desire right after reading this article. If you find this information helpful, please click LIKE and SHARE to help us reach millions of Internet users! If you have any questions, please leave a comment below. We are pleased to help you!